This Malbec is a deep ruby red wine produced from hand-harvested grapes in the Mendoza Region of Argentina. 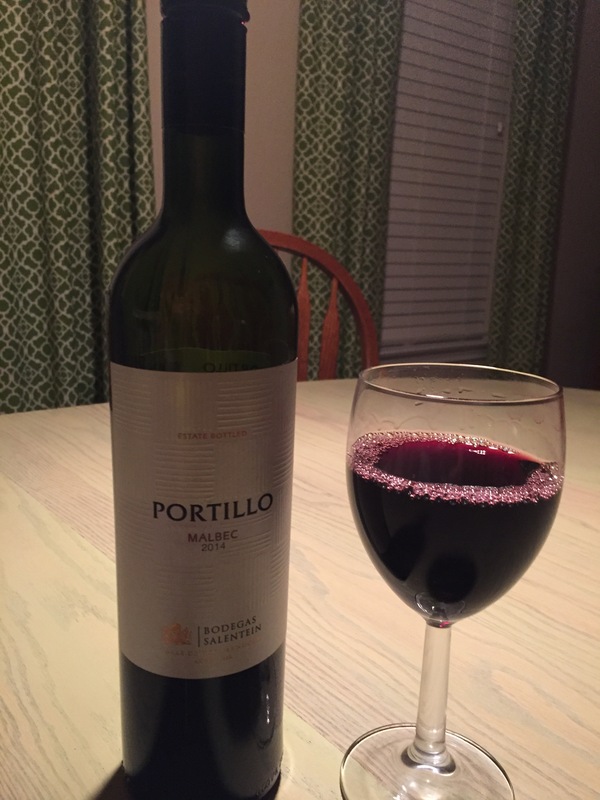 The Portillo Malbec presents a bouquet rich with the fruit tones of blackberries and plums. The flavors of red current, black cherry are backed up by round tannins with a finish of long notes of cinnamon, cloves and pepper. After the stemming process , the grapes are placed in stainless steel tanks where the cold maceration takes place. Fermentation last for ten to fifteen days after which the wine is racked by gravity and aged in stainless steel tanks. In 2011 the Portillo Malbec became the Malbec to be produces with a carbon footprint of ZERO! This status was certified by the Carbon trust. Serve Portillo Malbec with grilled steak, hearty roast and rich sauces.